All of your teeth play an important role in speaking, chewing and in maintaining proper alignment of other teeth. 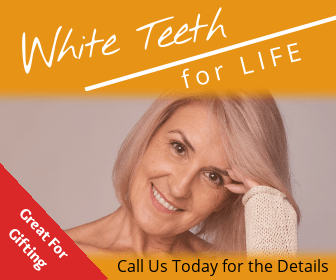 Tooth loss doesn't necessarily have to occur as you age, but if you do lose teeth, they must be replaced to maintain proper function of your mouth. Fortunately, there are options for correcting tooth loss. For more information on dental bridges in our office at Nashua, NH, please give us a call at 603-882-7201. The attachment procedure usually takes two or three appointments to complete. At the first appointment your dentist at Rose Dental will prepare the teeth on either side of the gap by removing a portion of the enamel and dentin.